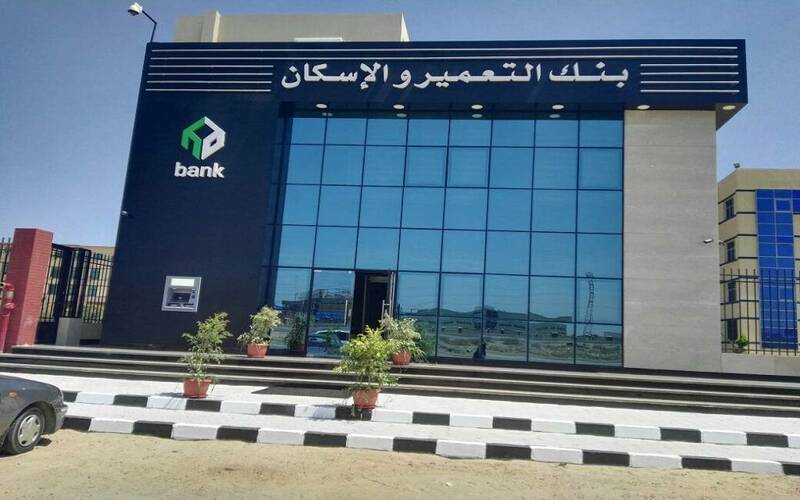 A survey conducted by Daily News Egypt on the results of the activities of banks operating in the Egyptian market, revealed that nine banks collectively achieved EGP 25.80bn in net profits in 2018, while SAIB Bank incurred losses. The top nine banks in terms of net profits are as follows in descending order: Commercial International Bank (CIB); QNB Alahli; Faisal Islamic Bank of Egypt; Credit Agricole Egypt; Housing & Development Bank; Abu Dhabi Islamic Bank-Egypt; Egyptian Gulf Bank; Suez Canal Bank, and Union National Bank. The CIB came in the lead with EGP 9.85bn in net profits, followed by QNB Alahli with EGP 7.20bn, then Faisal Islamic Bank of Egypt with EGP 2.5bn, Credit Agricole Egypt with EGP 2.2bn, and the Housing and Development Bank with EGP 1.96bn. The five banks were the only ones with net profits of more than EGP 1bn, while the other banks acquired under EGP 1bn each. CIB’s financial statements showed a 27% increase in net profits in 2018. According to the consolidated financial statements sent by the bank to the Egyptian Exchange (EGX), the bank’s net profits reached EGP 9.85bn at the end of 2018, up from EGP 7.24bn in 2017. The bank’s net income from returns in 2018 reached EGP 18.14bn, up from EGP 12.5bn in 2017, rising by 45.12%, while the bank’s revenues from fees and commissions amounted to EGP 2.41bn, up by 21.1% from EGP 1.99bn in 2017. As per the bank, customer deposits rose by 14% to EGP 285.29bn at the end of 2018. The loan portfolio stood at EGP 120bn, a growth of 17%. According to a research note by Beltone Financial, the CIB recorded a net income of EGP 2.6bn in the fourth quarter (Q4) of 2018, up by 37% compared to Q4 of 2017, which increased the bank’s net profits in 2018 to EGP 9.6bn, up by 27% from 2017. These profits were in line with Beltone’s expectations. Beltone attributed the annual growth in CIB’s net income to the increase in net interest income by 51% year-over-year (y-o-y), representing 92.7% of the bank’s total banking income, as a result of an increase in interest margins by 214 basis points y-o-y, while loans allocations dropped by 12% y-o-y. On a quarterly basis, the bank’s interest margins declined by 127 basis points, net interest income decreased by 11% quarter-over-quarter (q-o-q) and operating expenses increased by 26% q-o-q. “The return on average equity of CIB was 31.7% in Q4 of 2018, compared to 35.2% in Q3 of 2018 and 27.1% in Q4 of 2017, while the return on average assets was 3.1% in Q4 of 2018, up from 3.2% in Q3 of 2018 and 2.6% in Q4 of 2017,” Beltone said. Beltone pointed out that CIB recorded a slight growth in lending and deposits in Q4 of 2018. Total loans increased by 1.6% q-o-q and increased by 16.6% y-o-y to reach EGP 119bn, while customer deposits increased by 1.7% q-o-q, and 13.8% y-o-y, recording EGP 285bn. The loan-to-deposit ratio rose to 41.9% q-o-q in Q4 of 2018, compared to 40.8% in Q4 of 2017. Loans in local currency rose by 19% y-o-y in 2018, while US dollar-denominated loans increased by 15% y-o-y. Furthermore, Beltone said that CIB’s market share of total loans in the Egyptian banking sector amounted to 6.96%, while its market share of deposits was 7.68% until October 2018. “CIB enjoyed a strong asset quality in Q4 of 2018, with non-performing loans declining by 11% q-o-q and 31.8% y-o-y,” Beltone said. The bank’s non-performing loans ratio declined to 4.1% in Q4 of 2018, compared to 4.64% in Q3 of 2018 and 6.95% in Q4 of 2017. Provisions at CIB declined by 1% q-o-q and 19% y-o-y in Q4 of 2018. The cost of risk was 92 basis points in Q4 of 2018, compared to 510 basis points in Q3 of 2018, 341 basis points in Q2 of 2018, and 122 basis points in Q1 of 2018. According to Beltone, CIB’s provision coverage was 269% in Q4 of 2018, up from 240% in Q3 of 2018 and 154% in Q4 of 2017. The capital adequacy ratio was 19.1% in Q4 of 2018, compared to 18% in Q4 of 2017, which is well above the 13.5% threshold imposed by the Central Bank of Egypt (CBE). 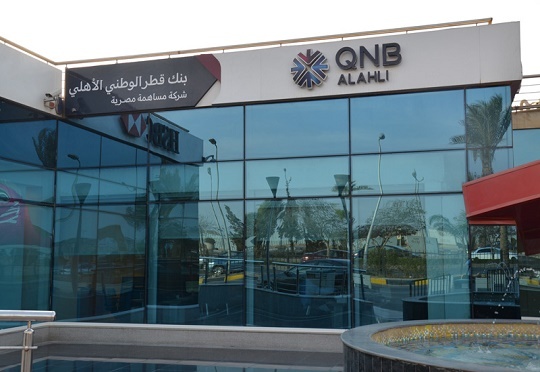 Net consolidated profits of QNB Alahli recorded EGP 7.20bn at the end of December 2018, up by 30% from December 2017, while the bank’s independent profits reached EGP 6.91bn, an increase of 31%. According to the bank’s recently disclosed results, the loan and advances portfolio, after deducting the provision, reached EGP 138bn at the end of December 2018, an increase of 22%, compared to December 2017. The percentage of facilities granted to small and medium-sized enterprises (SMEs) was 23% of the total facilities in December 2018, compared to the target of 20% in 2019. According to the bank, the ratio of non-performing loans was 2.42% at the end of December 2018, and the coverage ratio for these loans was 166%. The bank’s capital adequacy ratio was 17.75%, while the bank’s investment portfolio was free from any risk assets. The bank’s total assets at the end of December 2018 amounted to EGP 257bn, an increase of 15%, compared to the end of 2017. 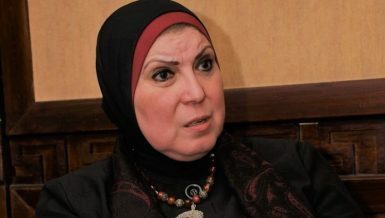 Furthermore, the bank pointed out that its customer deposits reached EGP 205bn at the end of December 2018, an increase of 11%, compared to the end of 2017. QNB Alahli enjoys a high loan-to-deposit ratio of 70%, compared to 46% for the Egyptian banking sector in October 2018, according to the latest available data from the CBE. The bank’s focus is on growing core banking operations while maintaining liquidity rates high in all currencies. 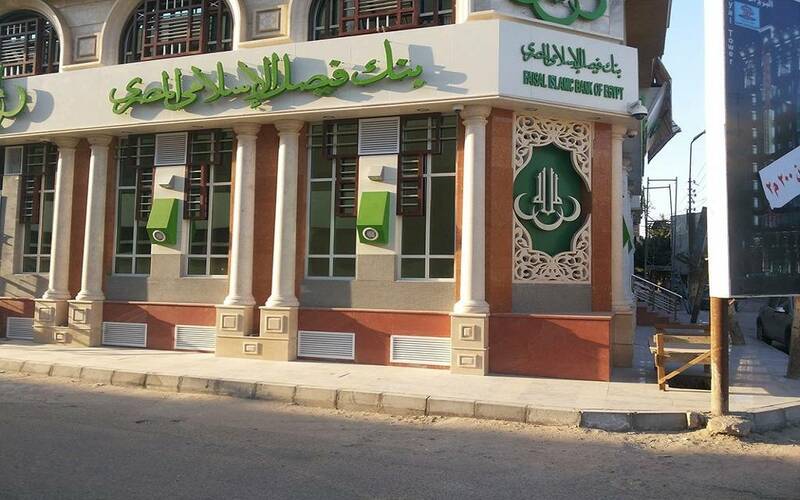 The consolidated financial statements of the Faisal Islamic Bank of Egypt showed that the bank’s net profits increased by 41.2% y-o-y in 2018. The bank said in a statement that it recorded a net profit of EGP 2.5bn from the beginning of January until the end of December 2018, compared to profits of EGP 1.77bn during 2017. The bank’s net income from revenues and sales rose in 2018 to reach EGP 3.92bn, against EGP 3.18bn in 2017. Moreover, the bank’s revenues increased by 20.8% to reach EGP 8.25bn in 2018, compared to EGP 6.83bn in 2017. The business results of Credit Agricole Egypt in 2018 revealed net profits of EGP 2.2bn, up by 12.4% from 2017. 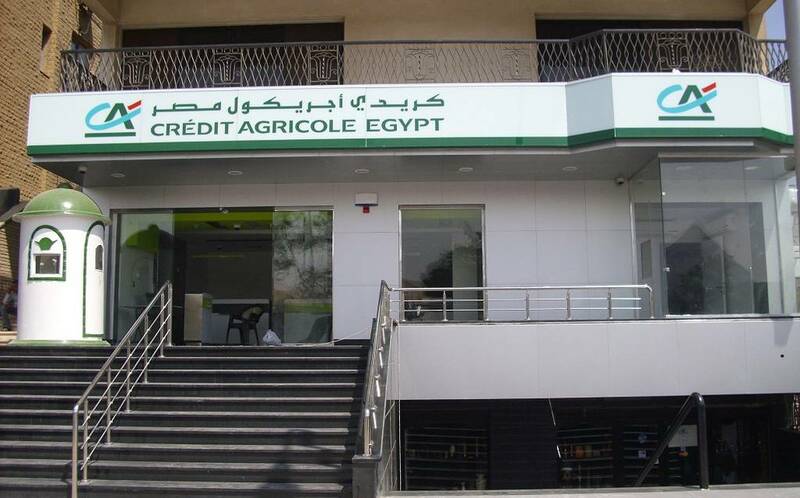 According to the bank, its return on equity reached 55% in 2018.
Credit Agricole Egypt saw an increase of 19.5% in total loan portfolio to EGP 21.58bn compared to EGP 18.06bn in 2017. The bank also recorded a growth of 18.5% in its deposit portfolio to reach EGP 43.93bn in 2018, compared to EGP 37.08bn in 2017. According to the bank, its capital adequacy ratio stood at 20.31%, with a good margin above the required ratio of the CBE. 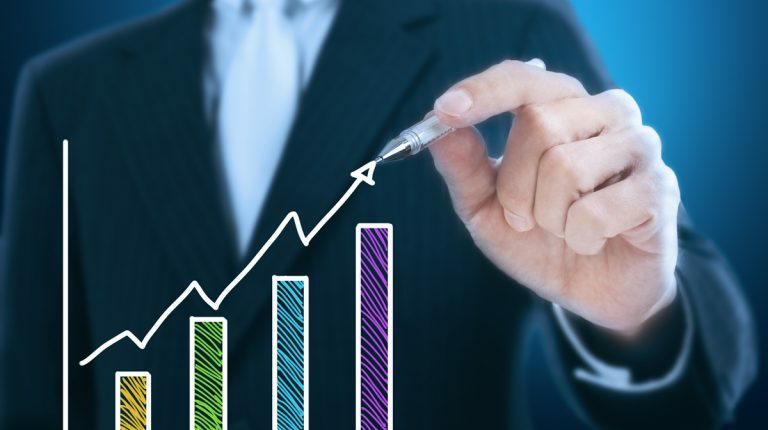 Regarding the efficiency of operations, the bank managed to control expenses to an average cost-to-income ratio of 27.9% in 2018, in parallel with the continued bank’s development plans, branch network expansion, and the introduction of new digital services. According to Pierre Venas, CEO of Credit Agricole Egypt, these results underscored the success of the bank’s strategy of prioritising customer satisfaction by enhancing innovation and service quality. “Our aim is to create a positive and beneficial impact for our customers, employees, local economies, society, and the environment through a sustainability strategy across all our activities. As a result, our balanced business model increased by 12.4% throughout all business sectors. 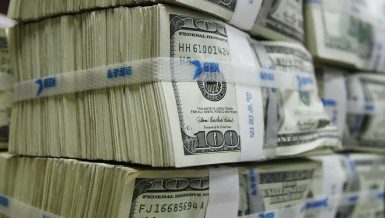 Retail, private banking, SMEs, and financial markets all contributed to the increase,” he added. According to a research note by Beltone Financial, Credit Agricole Egypt’s results for Q4 of 2018 revealed a net income of EGP 525.9m, an increase of 14.9% compared to Q4 of 2017, and a decrease of 10% compared to Q3 of 2018, noting that these results are consistent with their expectations. The bank’s average return on equity reached 32.5% in Q4 of 2018, compared to 40.3% in Q3 of 2013 and 32.0% in Q4 of 2017. Credit Agricole Egypt recorded a net income of EGP 2.20bn in 2018, an increase of 12.6% during 2017. Beltone was expecting a net profit of EGP 2.18bn. 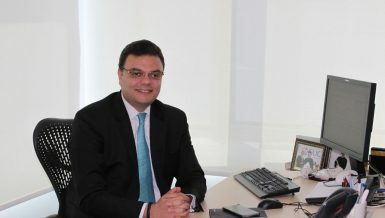 Concerning lending and deposits, Beltone said that the total loan portfolio at Credit Agricole Egypt rose 2.6% q-o-q, and 20.9% y-o-y to reach EGP 21.7bn at the end of 2018. Customer deposits rose 1% q-o-q and 18.5% y-o-y, resulting in a record loan-to-deposit ratio of 49.5%, compared to 48.7% in Q3 of 2018 and 48.5% in Q4 of 2017. The Housing & Development Bank’s (HDB) consolidated net profits for the period from January to December 2018 increased by 49.8%, compared to the same period of 2017. The bank said in a statement to the EGX that it achieved a profit of EGP 1.96bn during the fiscal year (FY) ending in December 2018, compared to EGP 1.31bn in 2017. The HDB’s interest income during the same period rose to EGP 6.10bn, compared to EGP 4.68bn in the corresponding period of 2017, an increase of 30.3%. According to the bank, the value of deposits in 2018 decreased to EGP 34.12bn, compared to EGP 40.85bn in 2017, while loans increased to EGP 15.68bn, compared to EGP 13.41bn, an increase of 17%. The HDB pointed out that reserves rose to EGP 1.8bn at the end of 2018, compared to EGP 1.1bn by the end of 2017. Profits increased from EGP 1.1bn in 2017 to EGP 1.8bn at the end of 2018. 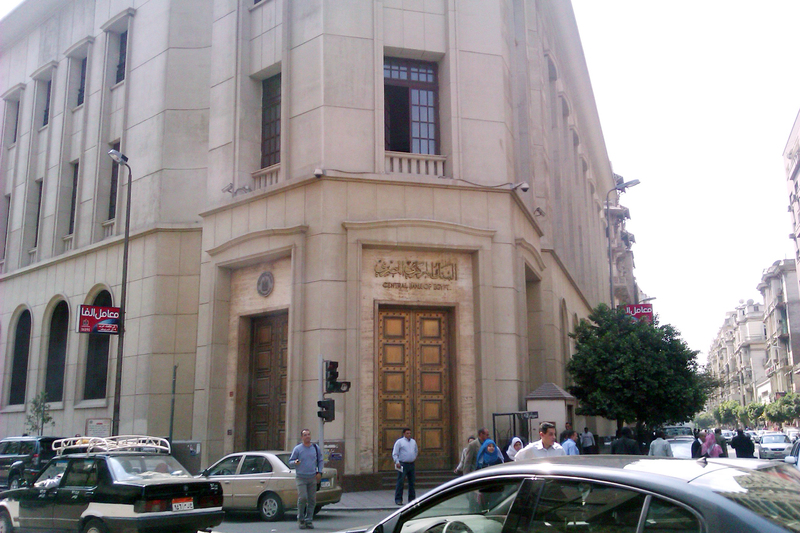 The paid-up capital of the bank remained at EGP 1.2bn. The HDB will hold an ordinary and extraordinary general assembly on 27 March 2019 in order to adopt the financial statement of the bank for the period from January to December 2018, and to discuss the dividends for the FY ended on 31 December 2018, as well as to amend Article 25 of the bank’s Articles of Association. This comes at a time when the bank’s board of directors approved the planed budget for 2019, expected to achieve an estimated growth in the value of customer deposits–other than land insurance–by 26.3% of the estimated balance for 2018, to record EGP 8.01bn. 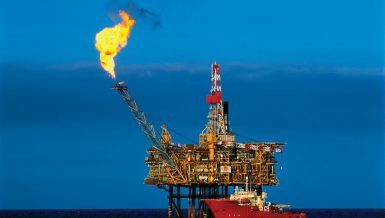 According to the bank’s statement to the EGX, the total sources of funding proposed for 2019 are EGP 8.77bn, while the total investment expected in 2019 is about EGP 8.77bn. 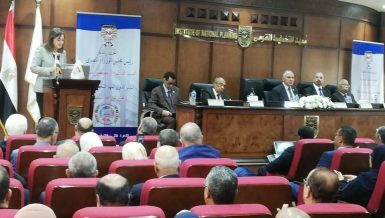 As per the statement, the 2019 budget forecasts that there will be a gradual decrease in the balance of land security insurance worth about EGP 2.9bn during 2019. In a related context, the budget forecasts that the bank will achieve a net profit of EGP 2bn by the end of 2019. The bank is seeking to increase its future revenues by EGP 1bn, an increase of 14.3% over the estimated balance at the end of 2018, augmenting asset balance by 16.7%, expanding loans by 17.8%, and mortgage financing by 16.4%. The HDB said it received approval to reintroduce its planed budget for 2019 after Q1of this year, especially as the CBE cut interest rates by 1%. The bank seeks to increase its assets and financial investments by EGP 8.7bn by 2019, through focusing on expansion in all employment sectors, including credit facilities for large, medium, and small projects, real estate finance, retail funding, and investments in government debts. According to the planned budget, the bank aims to invest up to EGP 1.1bn in government treasury bills (T-Bills), EGP 200m in local bonds, in addition to working toward increasing deposits with banks by EGP 3.7bn. The HDB said it would also aggressively expand loans and credit facilities by injecting up to EGP 2.6bn, distributed by EGP 505m as credit guarantees to corporate customers, and EGP 450m in other loans to enhance the ability of companies to expand investment, in addition to real estate loans worth EGP 212m, SMEs loans worth EGP 735m, and long-term loans worth EG 767m. The bank also aims to invest EGP 230m in fixed assets, about EGP 220m in intangible assets, and intends to employ EGP 262m in subsidiaries and sister companies. The HDB expects to attract new deposits worth up to EGP 8bn in 2018, and the continuation of the proceeds of down payments for land and housing units for customers of the New and Urban Communities Authority worth EGP 2bn. ADIB’s consolidated net profits after tax were EGP 850m at the end of 2018, compared to EGP 632m in 2017, up by 35%. According to a statement by the bank, total revenues amounted to EGP 3.10bn, up by EGP 47m, or 18% against 2017. Net return on treasury and deposits increased by EGP 663m, marking a growth of 40% compared to 2017. According to ADIB, allocations increased by EGP 103m to EGP 235m, against EGP 133m in 2017, up by 77%. The bank continued its policy of maintaining a strong capital base to support sustained growth in activity, and maintaining compliance with the capital management requirements, with a capital adequacy ratio of 12.51%. 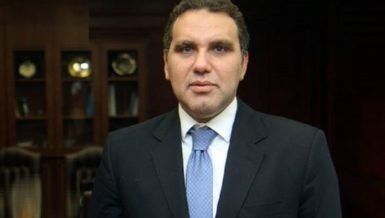 In 2018, the bank settled and paid taxes on the proceeds of T-Bills and bonds for FYs 2009 to 2017-which was being disputed by the Egyptian Tax Authority-amounting to EGP 994m. According to Mohamed Ali, CEO and managing director of ADIB, the bank will continue its service policy at all economic and social segments through the implementation of a package of procedures and development plans in order to increase its market share and enhance its competitiveness. It will also continue to perform its social responsibility role, as one of the main axes in which it believes. According to a research note issued by Beltone Financial, the bank’s consolidated business results in Q4 of 2018 showed a net income of EGP 213m, up 62.8% compared to Q4 of 2017 and a decrease of 16% compared to Q3 of 2018. The bank achieved less than its estimates by about 17%. Beltone pointed out that the decrease in net income was due to a decrease in fees and commissions of 19.3% q-o-q, representing 10.7% of operating income. “This reflects a return on average shareholders’ equity of about 28.1%, compared to 36.5% in Q3 of 2018 and 23.5% in Q4 of 2017, resulting in a net income for 2018 reaching EGP 850m, an increase of 34% y-o-y, largely in line with our outlook for the year,” Beltone said. The bank’s net interest income continued to lead the bank’s annual profit growth of 27% y-o-y and a 7.4% increase q-o-q, it added, citing a 41% reduction on effective taxes against 63% in Q4 of 2017. On a quarterly basis, Beltone said the bank’s income fell mainly due to a rise in provisions for registered loans to EGP 97m in Q4 of 2018, against a provision of EGP 67m in Q3, while effective taxes increased by 41% against 31% in Q3 of 2018. With regard to lending and deposits, Beltone pointed out that the bank’s net loans increased by 49.2% y-o-y and by 2.7% q-o-q to EGP 24.2bn. The bank’s deposits rose by 33.7% y-o-y, but fell by 1.8% q-o-q to EGP 39.9bn, indicating a loan-to-deposit ratio of 60.9% in Q4 of 2018, compared to 58.2% in Q3 in the same year, and 54.6% in Q4 of 2017. During 2018, the consolidated financial statements of the Egyptian Gulf Bank (EG Bank) revealed that the bank’s net profits increased by 8.3% y-o-y. The bank said in a statement to the EGX that it recorded a net profit of EGP 559.98m from the beginning of January until the end of December 2018, compared to EGP 516.94m in 2017. The bank’s net income from returns rose from 2018 to EGP 1.75bn at the end of December, compared to EGP 1.51bn in 2017, while its net income from fees and commissions fell to EGP 231.13m, compared to EGP 286.01m. The board of directors of EG Bank has adopted the estimated budget for 2019, with a target increase of about 10% in net profits y-o-y. EG Bank added that the increase in the estimates considered the tax changes on the return on investment in treasury bills and bonds. 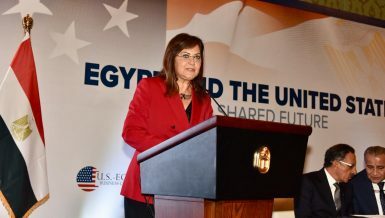 It was agreed between the Federation of Egyptian Banks and the Ministry of Finance to implement the proposed amendments to new T-Bills and bonds without retroactive application, provided that the ministry collects the tax payable on the net profits of banks on a quarterly basis. The Egyptian cabinet approved earlier a draft law amending certain provisions of the Income Tax Law issued in 2005. The amendments included Article No 58 of the law, allowing the separation of revenues of the public T-Bills and Bonds in an independent portfolio from the rest of revenues. 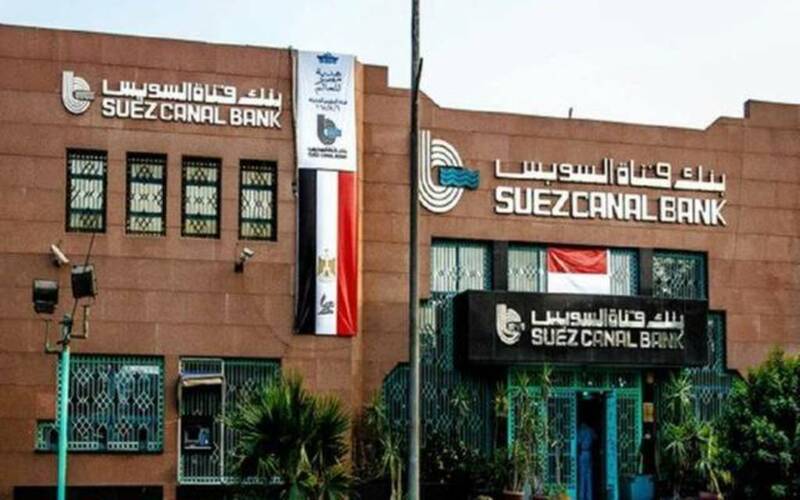 Suez Canal Bank’s financial statements for 2018 showed an 18% y-o-y increase in profits. The bank said in a statement to the EGX that it achieved a profit of EGP 420.19m during the period from January to December 2018, compared to profits of EGP 355.77m in 2017. As per the bank, the net income from returns in 2018 declined to EGP 963m, compared to the income of EGP 1.01bn in 2017. 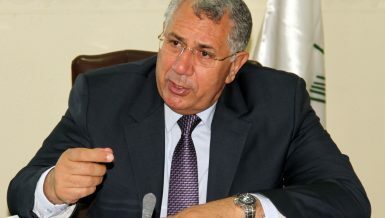 According to Hussein Refai, chairperson and managing director of the bank, the increase in the bank’s profits in 2018 were supported by a rise in net income from fees and commissions by a growth of 36%, in addition to an increase of 103% in profits and other revenues, equivalent to EGP 146m, supported by the asset portfolio’s restructuring plan. Refai referred to the bank’s success in increasing the loan portfolio and customer facilities by 32% in 2018 to EGP 13.5bn at the end of December 2018, compared with EGP 10.2bn in December 2017. Union National Bank – Egypt’s financial indicators saw net profits decline by 29% y-o-y in 2018. The bank said it recorded a net profit of EGP 270.11m from the beginning of January to the end of December 2018, compared to EGP 380.01m during 2017. The bank’s revenues from interest rose in 2018 to reach EGP 3.69bn from EGP 2.74bn in 2017. 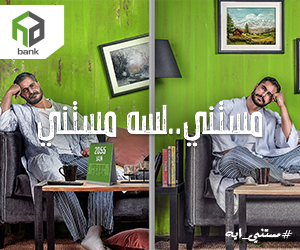 In contrast, the bank’s interest expense increased during 2018 to EGP 2.73bn, compared to EGP 1.87bn in 2017. The bank’s total deposits during 2018 increased to EGP 27.48bn, compared to EGP 24.54bn in 2017. Furthermore, the bank’s statement saw total loans to customers increase in 2018 to EGP 13.63bn, compared to EGP 10.17bn in 2017. SAIB Bank’s financial indicators revealed loses on annual basis as revenues from returns dropped. 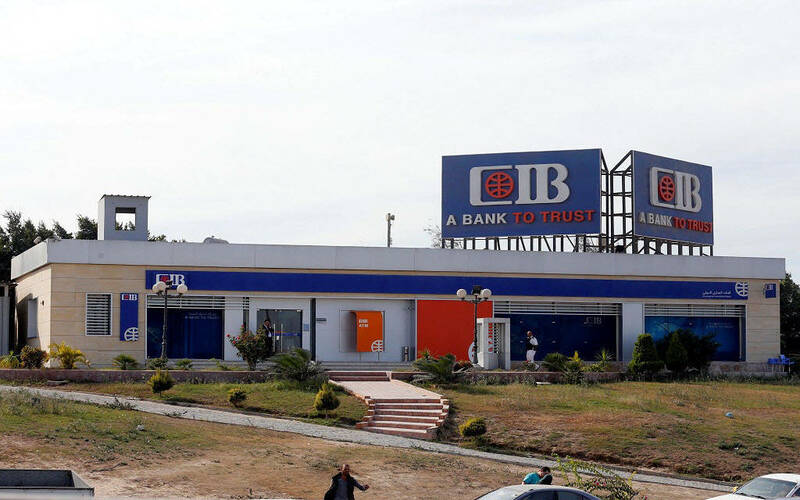 The bank said in a statement that it had losses of $7.5m during the period from January to December 2018, compared to profits of $36.4m in 2017. The bank attributed its annual profit decline as a result of the decline in net income from returns, as a direct result of investing a large part of customer deposits in previous years in long-term fixed-yield government bonds, while the return on customer deposits increased due to market conditions which contributed to decreasing the net income from returns. “In contrast, net income does not cover the taxes on the return of those bonds,” the bank said. The bank’s interest income increased in 2018 to $503.7m, compared to $482.6m in 2017.